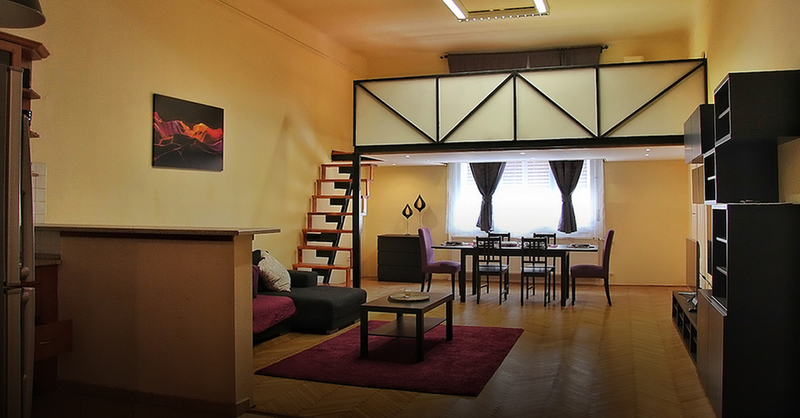 Located in the historic Palace Quarter in Central Budapest, Krudy Apartment is a great choice for travellers who are interested in monuments, museums or shopping. M2 Rákóczi tér and Blaha Lujza tér, also M3 Corvin Negyed and Kálvin tér subway stations are within a few minutes walking distance, just like trams 4 and 6 that connect Pest with Buda. All the main tourist attractions of the city can be reached within 20 minutes. 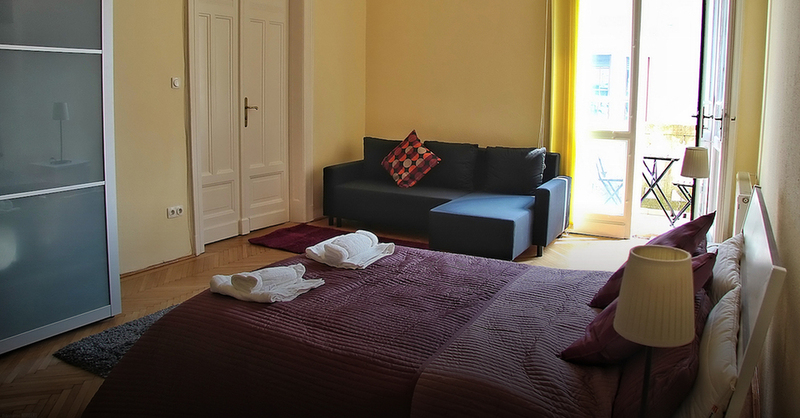 You can get to Budapest Liszt Ferenc Airport in 20 minutes by car, Keleti railway station is also very close by subway.